Clever little USB-rechargeable safety light for front or rear use with toggled white or red LEDs in a single light unit. Compact design, similar to the Flea, slides into your pocket or bag easily. 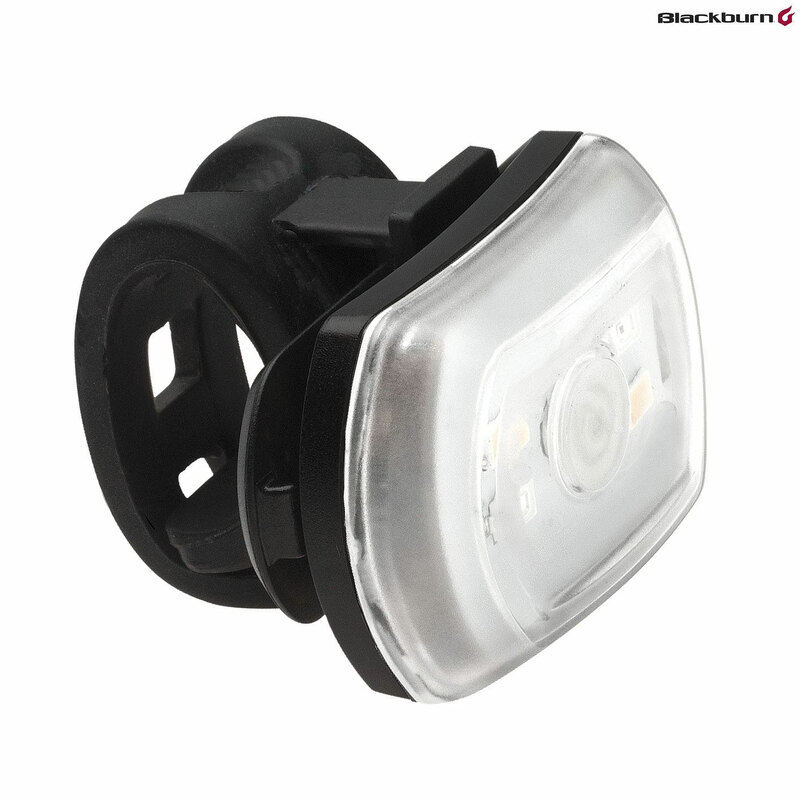 The silicone mount works on most handlebars and is compatible with other Central lights too. How many lights are included at this price? You are quite right, we will have this changed. This is for 1 light, that functions as a front or a rear.